The Easton FMJ Woodland Camo Hat is you’re go-to hat for every day activities. 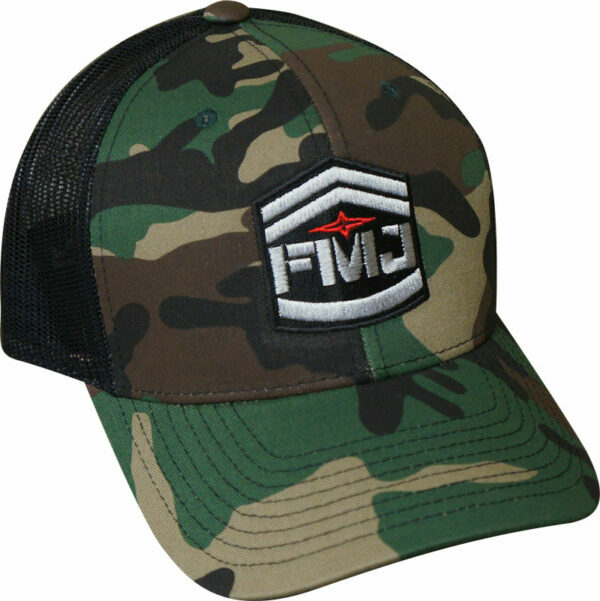 From the archery range to deer camp, the FMJ Woodland Camo Hat offers protection from the sun and other weather related elements. 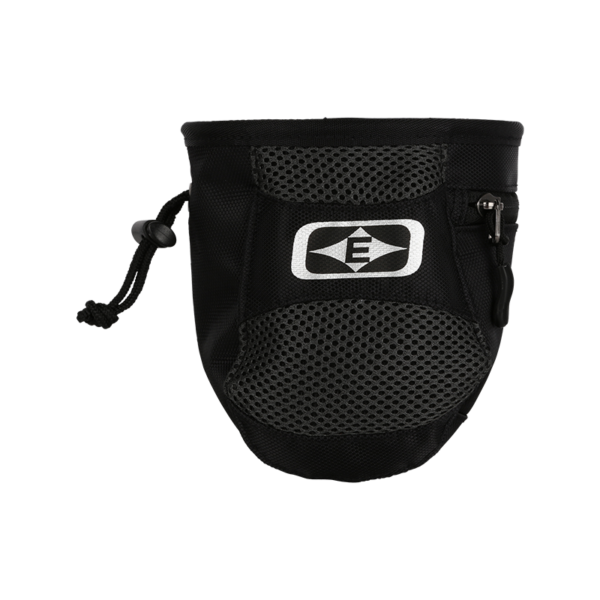 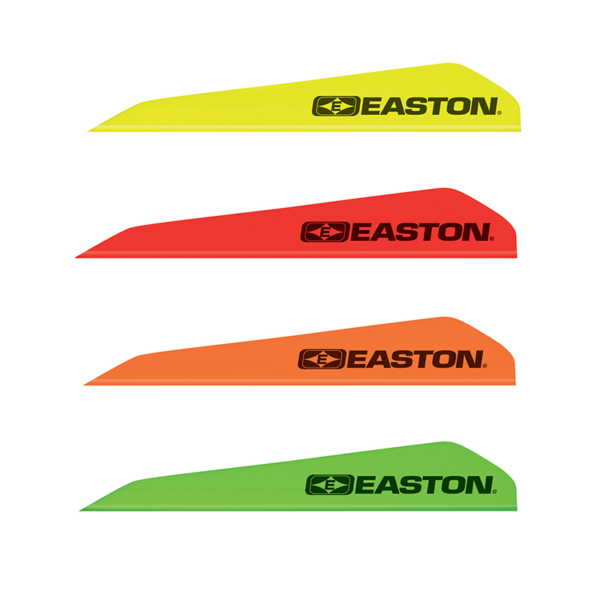 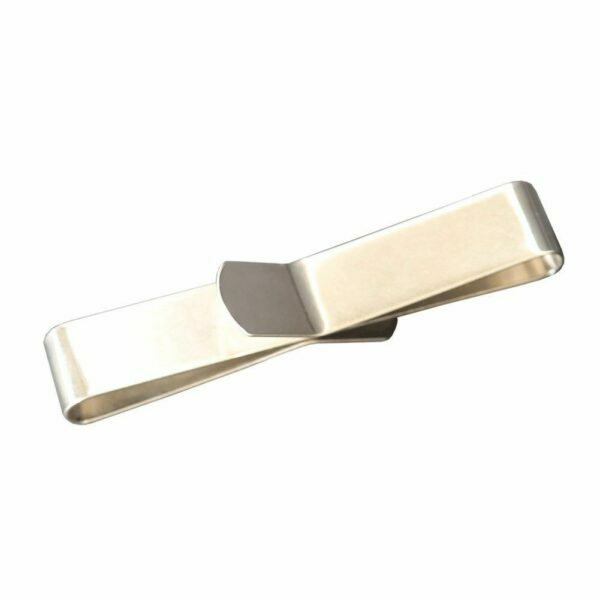 The adjustable snap closure helps you find the most comfortable fit for your head. 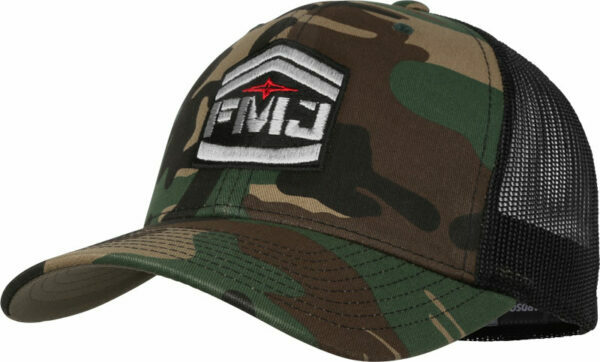 See our other FMJ and Easton hats in our online store.